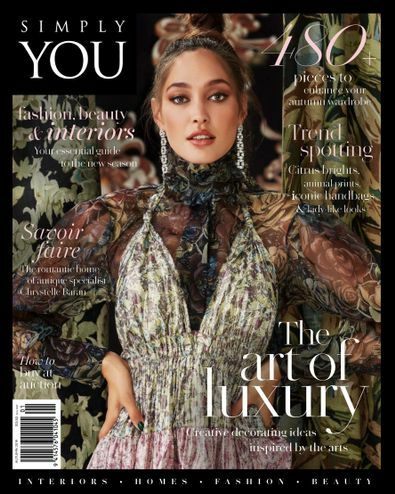 Subscribe to Simply You magazine for your Chance To Win a Trip for 4 to Rarotonga! Simply You publishes 4 issues per year. Please allow up to 10-13 weeks for first delivery. Great read - very inspiring. A beautiful coffee table magazine with something for everyone.